Roll up your sleeves and get ready to “dig” into Toe Taps & Taters, a truly authentic Island experience. As you arrive you will be transported by hayride around a local farm. Then, meet our local farmers and dig your own world renowned PEI potatoes! PEI’s vegetable icon, the potato, gets the royal treatment at this spud-centric celebration hosted by Chef Lynn Crawford. 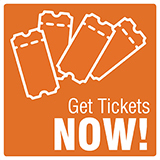 Filled with stick-to-your-ribs food and toe tapping live music from some of PEI’s finest musicians, you can look forward to an interactive, roving food stations, a three-course homestyle sit-down feast and plenty of PEI entertainment. 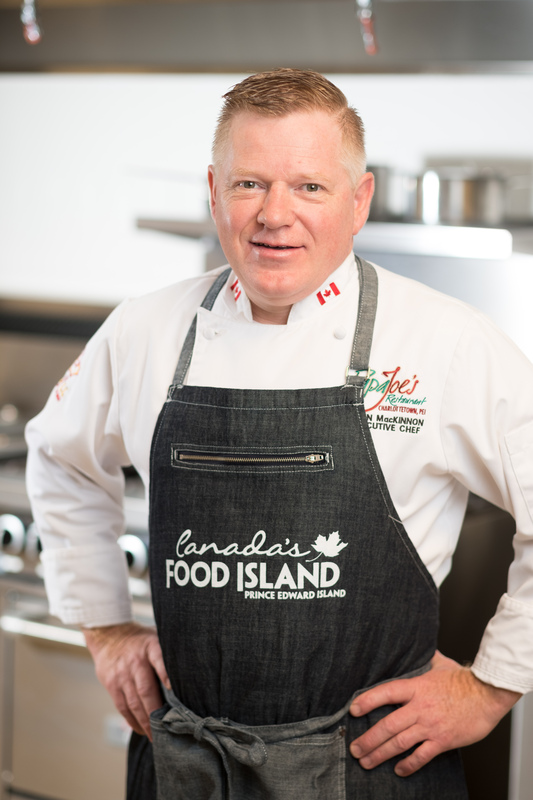 Catering by Canadian Chef of the Year – Chef Irwin Mackinnon.